Oct 11 - Nov 3; 7pm, 830pm and 10pm. You are invited to a once-in-a-lifetime tour of Harrow House, the secluded home and studio of Milton Harrow, the world's most influential and reclusive architect. With no guide but your own instincts, you'll be set loose in the infamous home to discover its secrets, free to pull on whatever threads you encounter and become entangled in the terrifying tale that unspools around you. 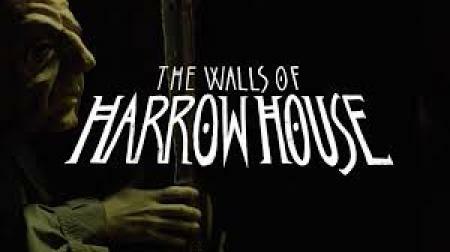 Through puppetry, environmental and sonic design, Harrow House will bring you face to face with cosmic horrors, nightmarish to behold and yet...uncannily familiar. Harrow House asks: can we not only face our fears, but meet them? Can we find empathy for those who frighten us? Recommended for audiences aged 14 and over. Runtime approximately one hour. The performance will start on time - no late entry.